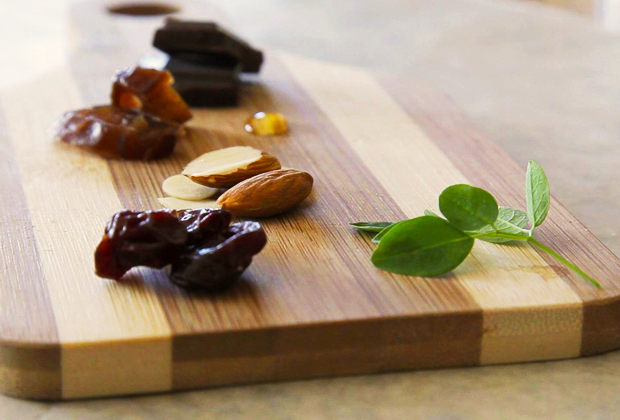 Nutrition bar startup Kuli Kuli has been on quite the ride over the past six months: launching on indiegogo in May, raising over $50K via the campaign, enlisting a co-manufacturer and perfecting the product, shipping over 9,000 bars to over 800 customers last month, and gaining approval to sell in Whole Foods Northern California. Pretty impressive for such a short time period. I’ve tried the product, it’s delicious, and has a really awesome story behind it. Here’s why everyone should be excited about this startup’s rapid growth trajectory. First, on the product: What makes the Kuli Kuli bar special? There’s a ton of product proliferation in the natural and organic packaged food world, in no aisle more prominent than the nutrition bar section. So why care about Kuli Kuli? 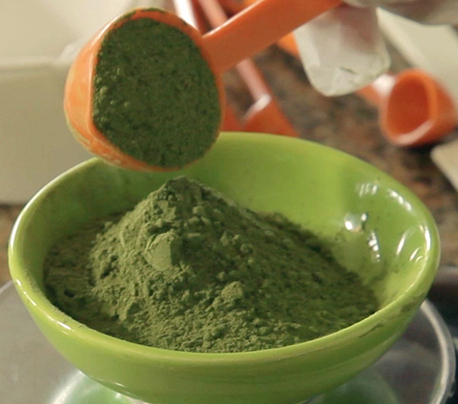 Its claim to fame is a unique superfood ingredient: moringa. Currently available primarily in powder or capsule form, moringa seems to have what it takes to join goji berries, acai, and chia seeds in the superfood hall of fame. Right now, Kuli Kuli is the only significant food company incorporating moringa into a food product (full disclosure: through my googling I did find one other company putting moringa into bars: Dru, a London-based international organic food chain and yoga center, which has added moringa to its Dru Miracle Bar, though isn’t retailing its bars in the US). Combining moringa, dates, almonds, dried cherries, and chocolate (depending on the flavor), yields the gluten-free, vegan Kuli Kuli bar with 190 calories and some awesome stats: ~5 grams of protein, ~15% of your daily recommended dietary fiber, ~25% of calcium, ~25-30% of vitamin A, ~8% of vitamin C, and ~20% of iron. I compared its nutrition facts to those of Larabar (also gluten-free, vegan, and based on similar ingredients) and it seems like Kuli Kuli has two main advantages: 1) way more nutrients (Larabars average ~3% calcium, 1% vitamin A, 0% vitamin C, and 7% iron) and 2) 10% fewer calories, for a comparable amount of protein (Larabars average 210 calories). Second, on the story: After college, founder and CEO Lisa Curtis headed to Niger with the Peace Corps, witnessed malnutrition firsthand, and fell victim to early malnutrition herself. She found her solution to the lack of fresh fruits and vegetables in the nutritious leaves of the Moringa oleifera tree. Her Nigerien friends advised her to combine moringa with kuli-kuli, a peanut snack eaten by the Hausa people, the largest ethnic group in West Africa. Lisa wandered around her village looking for kuli-kuli until finally one woman understood her broken Hausa and handed her a huge sack of kuli-kuli and refused to let her pay for it. The experience of having a total stranger give her food in one of the most malnourished countries in the world stuck with her. Lisa incorporated the kuli-kuli moringa mix into her diet and regained her strength. Upon returning to the U.S., she founded Kuli Kuli to improve nutrition and livelihoods by purchasing moringa from women’s cooperatives in West Africa and partnering with organizations there to boost local consumption. Lisa notes that she limits the amount of moringa she buys from any one supplier to ensure adequate domestic supply of this nutrient-packed food. Coverage of the company in the San Francisco Chronicle made much of the fact that Lisa’s not donating bars to feed the hungry. Instead she’s targeting West African development by building demand for a product which the region is equipped to serve. By raising awareness about moringa and creating a market for it in the US, Lisa will be able to become a significant customer for her current suppliers—coalitions of women from Nigeria and Ghana—and enrich their communities through employment. I love the approach because it relies on market economics to create a sustainable impact, as opposed to donation-based companies like Two Degrees Food which mimics Toms by donating a meal for every bar sold. So what’s next for Kuli Kuli? Having secured approval from the Northern California Whole Foods region, Kuli Kuli distribution now rests on individual store stocking decisions. Lisa and her team are focused on driving grassroots demand for their product. 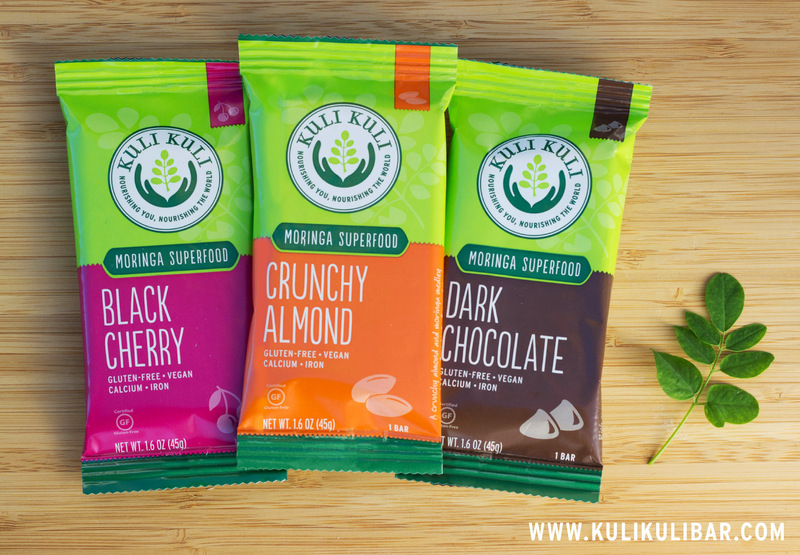 You can order the bars via the Kuli Kuli website, try them, love them, then ask your local Whole Foods to get them on the shelves. This entry was posted in Uncategorized and tagged Agriculture, Development, Eating, Making food, Malnutrition, Superfoods. Bookmark the permalink. Terrific to learn about this specialty food product that has a great story, a genuine social mission, and brings something entirely new to the overcrowded nutrition bar category. Whole Foods authorization in the NorCal region is a great vote of confidence. But this is where the manufacturer’s struggle to get onto the shelf (and stay there) really begins. Will a manufacturer and/or her startup staff be able to personally lug samples to all 40-some stores in the region? Once there, will they be able to catch and interest a busy Grocery Team Leader at a time and day of the week when he or she happens to be there? Even when the store might want to try the product, it could only be merchandised in whatever space might be available after the store has filled all its planogrammed (required) slots. Is the product set up in an authorized Whole Foods distributor? Is the manufacturer prepared and does she have the margin to pay for the warehouse setup fees, free fill (1 case per SKU per store placement), quarterly promotions, and demo activity that would be necessary to get the product noticed and selling at the velocity Whole Foods expects? I’m not saying any of this to be a Debbie Downer — but I’ve seen many great specialty food dreams founder on the rocks of a jaded, bureaucratic, and dollar-driven grocery industry. Too many manufacturers overlook these tough questions in their excitement over getting an encouraging wink from a major retailer like Whole Foods. The smart and efficient way to do it is to plan the full wholesale and distribution strategy first, build the costs into your price structure, and use brokers and distributors to help you reach your goals. Some impassioned artisan producers have done it on shoe-leather and charm, slot by slot, store by store, year by year, and counted on their product “catching fire” with the public to generate such great demand that the stores agree to bring it in. Very romantic — but sadly, about as realistic a strategy as buying lottery tickets. Thanks very much for your thoughtful response. I agree that the food world is challenging, which is why I’m fortunate to have two co-founders and some great advisors who understand it a whole lot better than I do. We actually have a great distribution partner (Renaissance) and have the backing of the regional buyer for our category such that we actually have stores requesting our product. Free fills, warehouse fees, demos and promotions are all very expensive but we’ve built them into our budget and are confident that we’ll be able to handle them. We are very passionate but aren’t blinded by our idealism, we’re going into this industry with our eyes open. A very well written article! Steamed Moringa leaves are part of standard diet in the South Asian region where I grew up. I was amazed to learn of the nutritional benefits of Moringa after watching a video on NGC on how effective it had become to combat malnutrition in Africa. Thereafter, In my case, I had to learn eat steamed Moringa leaves (not the tastiest food on the food table) with a little more cheer (I was in high school I think) than the usual gloom. Congratulations to Lisa Curtis on growing Kuli-Kuli and making Moringa-nutrition available to people in Norcal in a conveniently edible format. And wish her luck in further growing Kuli-Kuli and helping improve lives of African women! this. I most certainly will send this post to him. Pretty sure he’ll have a very good read. Hello, yeah this paragraph is really fsstidious and I have learned lott of things from it on the topic of blogging. Composition, and in part, most likely, due to the moderately irreverent entrance cover with a pistol pointing at the composer’s head. Integration and design of public sale functionality, featured products on house page and plugin development for rewards program.